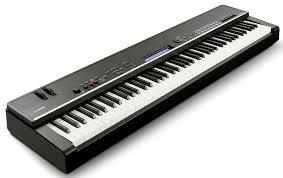 Latest Yamaha stage piano. A great sounding piano with 88 weighted keys. It weighs under 18Kg as it does not have built-in speakers.